Cologne – With the 2015/16 Bundesliga season just around the corner, we figured it prime time to take a closer look at some of the German top flight's most talked about summer signings. One summer signing who may have slipped under the radar was Mevlüt Erdinc. 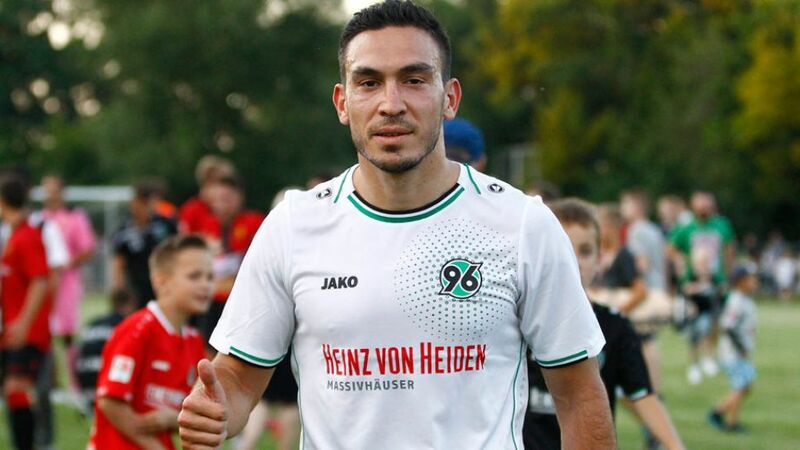 Far from a household name, the former Saint-Étienne centre forward has moved to Hannover 96 hoping to plug the gaping hole up front. With this in mind, bundesliga.com explains just why he can be a hit in Lower Saxony. Hannover have shown a shrewd eye for sharp shooters in recent years, introducing the likes of Didier Ya Konan and Mame Diouf to the Bundesliga. That supply line appears to have dried up more recently, though, and the players brought in following their departures have struggled to deliver similar results. Last year, just 40 goals were scored in the Bundesliga and the departures of Ya Konan, Lars Stindl, Jimmy Briand and Joselu have left Hannover short of options in attack.